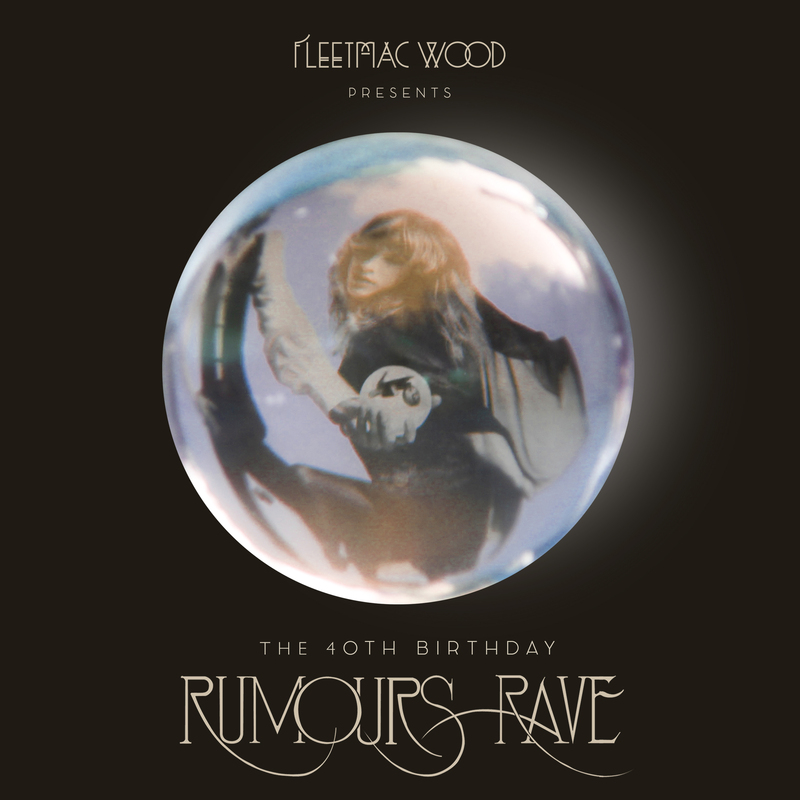 2017 has at least one bright spot: the 40th anniversary of Fleetwood Mac’s Rumours. To celebrate, DJs Roxanne Roll and Smooth Sailing are hosting what they describe as a “special birthday party.” Calling it a “Rumours Rave Show,” the first will take place in San Francisco, on the actual date, with the next happening in Los Angeles — and they’ve even got a London show lined up. Want to hear more from Roxanne, on the history of the album, and its significance? Read more here.